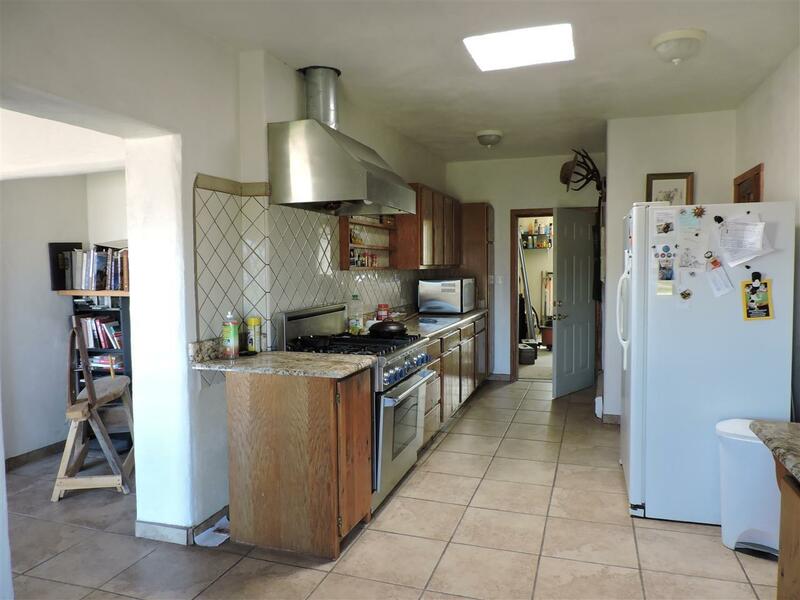 Spacious home in desirable Vista Linda, 3BR/2BA, stunning, protected mountain views. 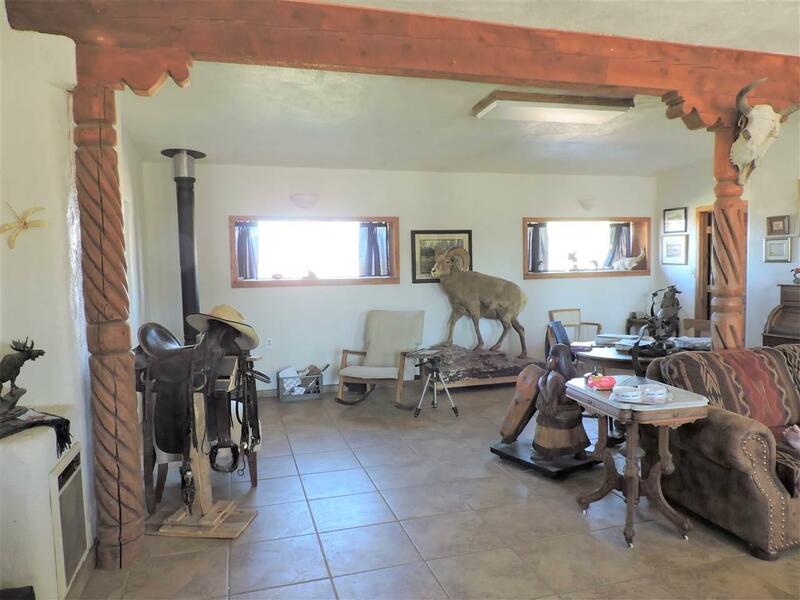 Double garage, space for your horse. New roof, new stucco, ready for new owner! Energy efficient construction. 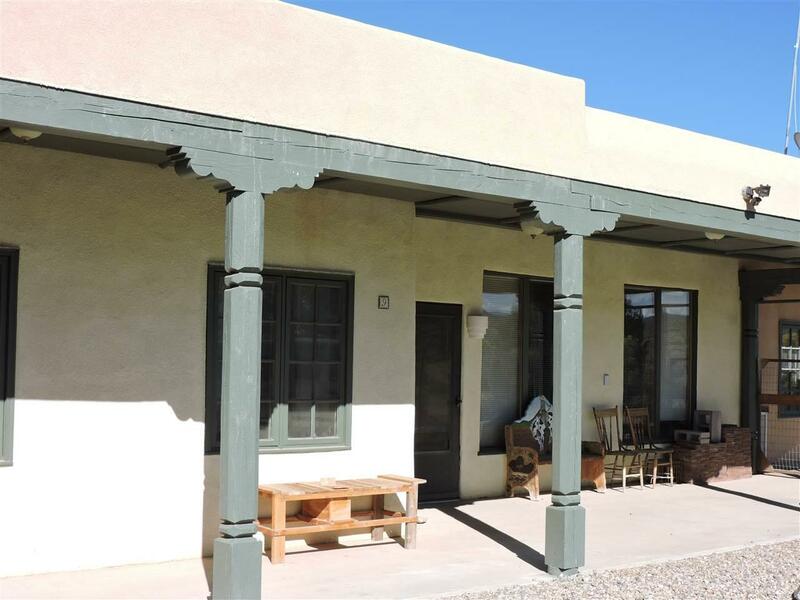 Original house construction is insulated, poured in place concrete, addition is pumicecrete. Walls are R-35, roof is R-45. 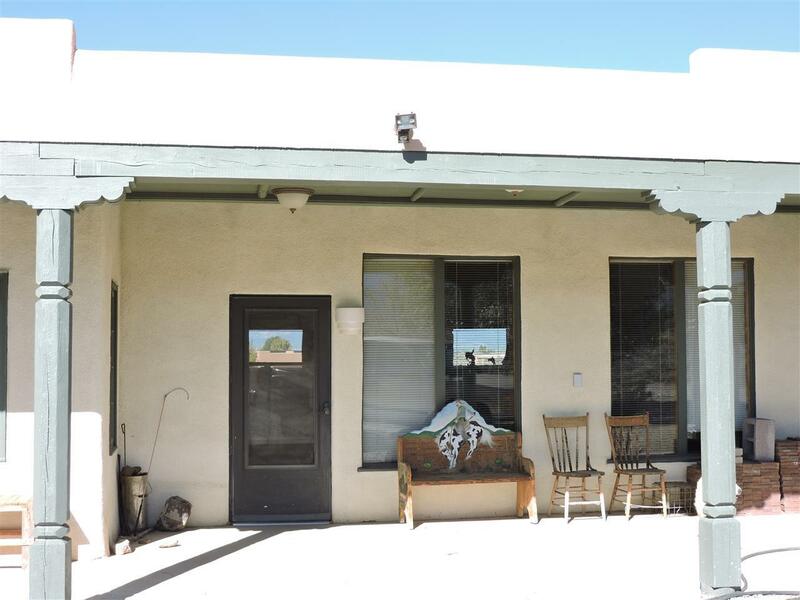 Excellent location, near UNM, minutes from town, close to hiking, biking, fishing.